All rates are per 24-hour day. After the 24-hour period a $2.00 hourly rate applies up to the daily rate charged. Rates and taxes are subject to change. We rent space only, no bailment is created. We are not responsible for theft or damage to vehicle or contents. Vehicles parked more than 30 days without prior arrangement are subject to removal per WAC. We reserve the right to move vehicles which interfere with the safe and efficient operation of the facility. You Park and lock your own car and take the keys with you. No need to worry about who parked your car. 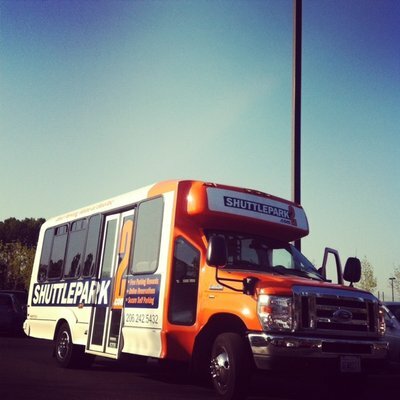 Our shuttle runs 24-hours and is free of charge. Our lot is Lighted, Paved, Fenced, 24-hour on-site presence. Less than 2 miles north of SeaTac Aiport. We are a stone's throw from both I-5 and I-405 so you can get to us without the need of a map or GPS. We know you're in a hurry. Our friendly, energetic staff will meet you at your car, help with your bags, and hustle you to the airport; all while offering you complimentary bottled water. No matter what day or time of your flight, we're here to serve you. We use ParkingSoft to offer the next generation of parking technology. Guaranteed reservations, access online receipts and receive free or reduced parking by redeeming your accrued points. Redeem accrued points for free parking. Receive exclusive coupons for frequent parkers. Review parking history. Enter or exit the lot using your mobile device. Worried we may be full on your departure date? We offer guaranteed reservations for your peace of mind. 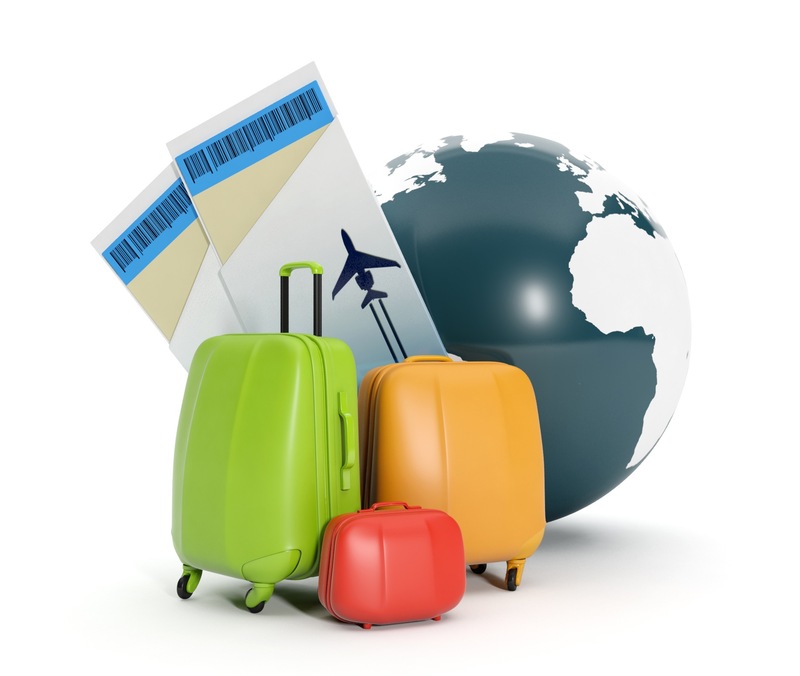 Online reservations 24-hours, Reserve a space for your next trip. Use your Frequent Parker number at the self pay station to skip the check-out line. Join our Frequent Parker Club and load your unique barcode on your smartphone/device. Scan it at the ticket machine when you arrive to the lot, no need to pull a ticket, our system will track your stay. Simply scan your Frequent Parker Club barcode at the secondary pay station and pay for your parking. We converted our fleet to run on propane fuel to cut down on our carbon footprint. The shuttles use a bi-fuel system, where the vehicle starts on gasoline and immediately switches to propane. This technology provides us with flexibility and peace of mind because the vehicle can switch back to gasoline if necessary, so fuel can always be reached. "Makes airport parking effortless! There are usually good coupons to use, making it cheaper than anywhere else i've found. " " I like that I didn't have to turn my keys into anybody. The shuttle was very quick to pick me up and it was about a 5-10 minute drive to the airport. ."
"Excellent service, easy access, quick delivery and very low rates for parking more than a few days."